“Teachers can enhance students’ pleasure and success in reading by showing them how to slow down and savor what they read.” — Thomas Newkirk. I don’t think any writer would disagree: Reading is the foundation for writing. It’s how we learn. But how do we read? And why? And perhaps: How do we want our children to read? I’m not saying that my way is the right way. But when I reflect on it, I will confess that I didn’t really learn how to read until college. Maybe that was developmentally appropriate, maybe I needed to be that age before I could grapple with the dynamics of book. 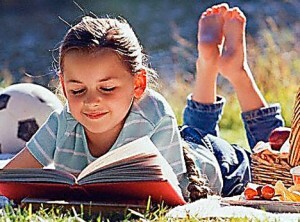 The article goes on to mention that slow, or close reading has begun to pop up more in elementary schools. For me, it’s all food for thought. I guess there’s that old criticism, the reaction against teachers who “kill the book” by over-teaching it. As a former English Major, I can sympathize. But still, we have to ask: How much are readers getting out of the books they read? Is it better to read five books well than it is to race through 25 titles? When we talk about reading, at what point should the concept of quality enter the equation? “Instead of rushing by works so fast that we don’t even muss up our hair, we should tarry, attend to the sensuousness of reading, allow ourselves to enter the experience of words,” Lindsay Waters wrote. What do you think? Malarky from the Ivory Towers — or are they onto something? How might this apply to a fifth-grade classroom? 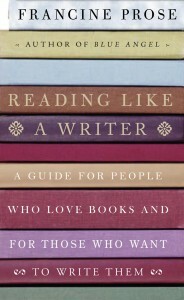 By complete coincidence, I recently found this book, Reading Like A Writer: A Guide for People Who Love Books and for Those Who Want to Write Them by Francine Prose, while I was digging around in my local library for something else entirely. Actually, I’m thinking the book found me. “The trick to writing, Prose writes, is reading — carefully, deliberately, and slowly. While this might seem like a no-brainer, Prose masterfully meditates on how quality reading informs great writing . 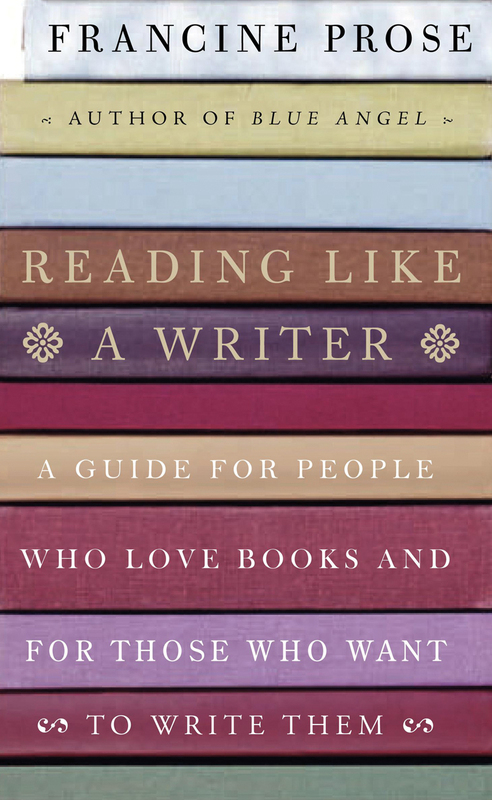 . . Prose’s guide to reading and writing belongs on every writer’s bookshelf alongside E.M. Forster’s Aspects of the Novel.” — PW. Open any newspaper and you are likely to find a story of some school whose students have read a million, two million—some big number of pages. As a payoff, the teachers wear pajamas for a day, or the principal shaves his head or agrees to eat worms, a reward to the delighted students. Then Pizza Hut or some other franchise that sponsored the event hands out coupons for nonnutritious food to the voracious readers. It’s all great fun, a good story, a terrific photo op. But something bothers me about this picture—it’s as though reading has become a form of fast food to consume as quickly as possible, just one more cultural celebration of speed. This association of good reading with speed permeates our schools, from the hugely popular Accelerated Reading Program, to “nonsense word fluency” tests in which young children have to decode “words” at a rate of more than one per second, to standardized tests in which reading is always “on the clock.” To be quick is to be smart; to be slow is to be stupid. 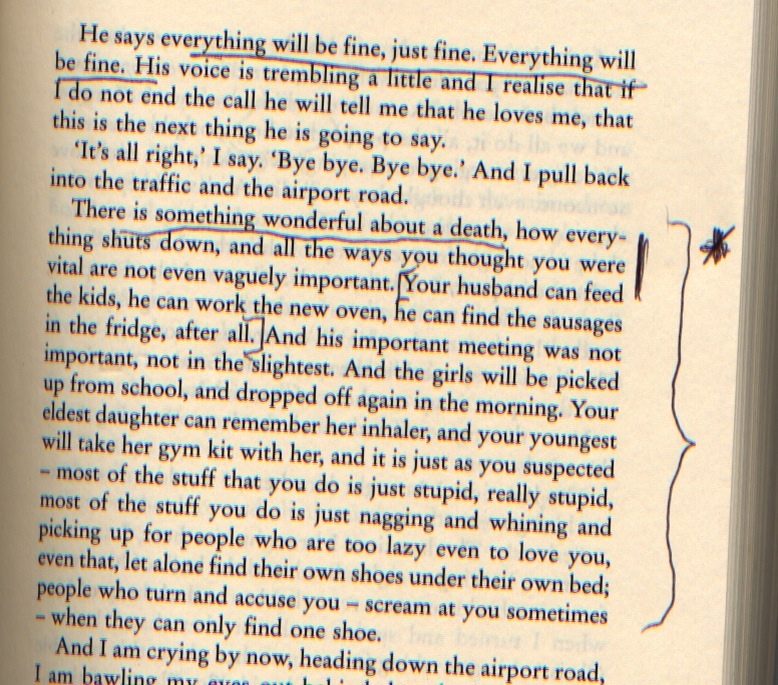 A page from my copy of The Gathering by Anne Enright. For example, this sentence appears on the opening page of Frank McCourt’s Angela’s Ashes (1996): “Worse than the ordinary miserable childhood is the miserable Irish childhood, and worse yet is the miserable Irish Catholic childhood” (p. 11). We can hear the way McCourt repeats the words worse, miserable, and Irish, creating an ascending scale of misery. It’s a great sentence that deserves attention. A variation of this activity is a quote-and-comment assignment in which students copy out passages by hand that they find particularly meaningful and then comment on why they chose those passages. Copying a passage slows us down and creates an intimacy with the writer’s style—a feel for word choice and for how sentences are formed. At the end of a unit in which my students have done a great deal of reading, we celebrate by selecting passages we want to hold on to and reading them aloud to the class. It always interests me to see which passages the students select.